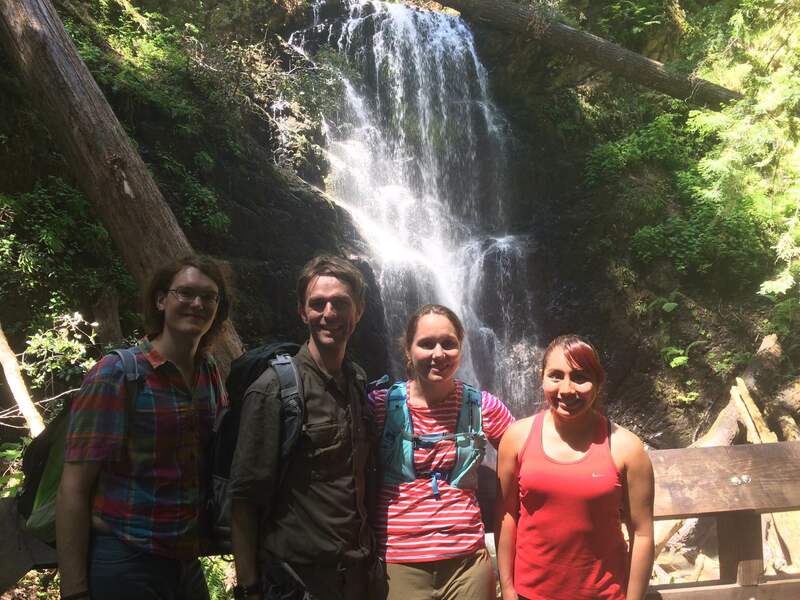 Our first lab outing was a hike to Berry Creek Falls from the ocean side of Big Basin State Park. We walked 14 miles in near-perfect weather and enjoyed homemade ice cream sandwiches on the trail. On the way home we stopped in Pescadero for some artichoke bread and a look at some small (and very energetic) goats.